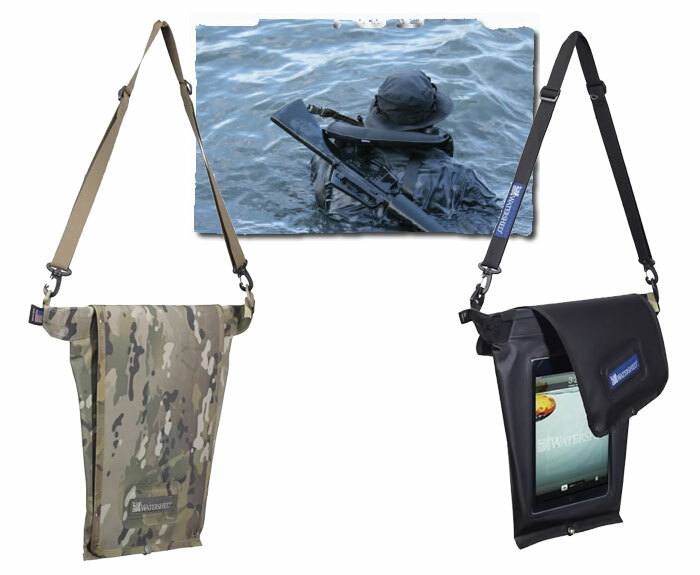 These waterproof iPad bags are perfect for the bath or special ops. North Carolina based Watershed Dry Bags has been making waterproof bags for 16 years. And they made a waterproof iPad bag called Grid Tablet used by the Navy Seals. Colors: Black, Blue, Clear, Alpha Green, Red, Yellow & camouflage. WaterShed also makes airtight, submersible storage backpacks, duffel bags, and bag liners. A number of them are available under $100 [Amazon ]. 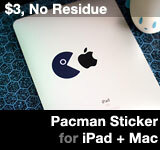 This entry was posted on Monday, January 30th, 2012 at 11:54 am	and is filed under iPad. You can follow any responses to this entry through the RSS 2.0 feed.